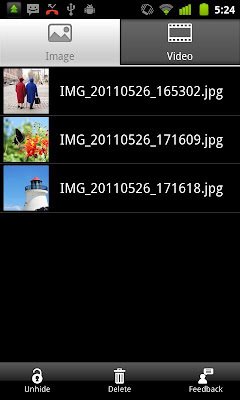 Surely we have all wanted to keep secret some of these files, especially when it appears that in our mobile gallery presents default without being able to do anything but delete them so you do not see anyone going to take us to the terminal. But what if you really do not want to erase and hide only to those unauthorized eyes? 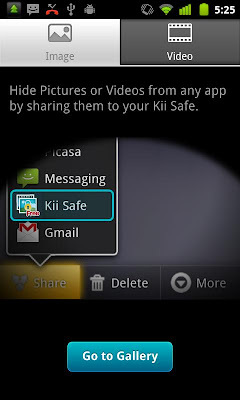 Kii Safe For that application is essential for those who keep secrets from your photos and videos, allowing them safe from prying eyes in the mobile and without the misfortune of falling into the obligation to delete them.